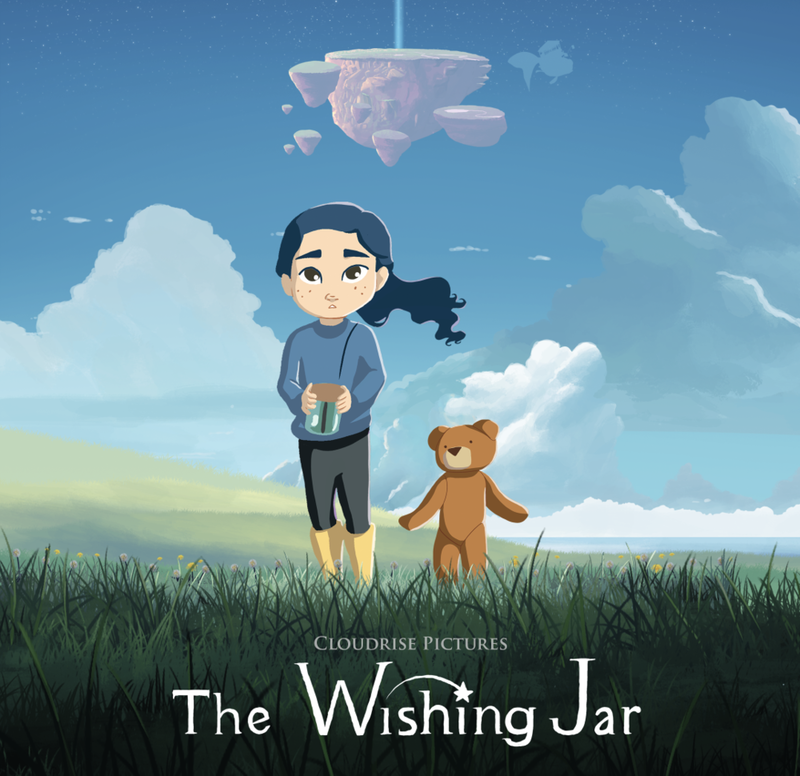 The Wishing Jar is an award-winning short film directed by Denver Jackson at Cloudrise Pictures. It's a fantastical tale of a young girl chasing a wish. Music composed by Marc Junker and produced by David Parfit in his Seaside Sound studio on Vancouver Island.